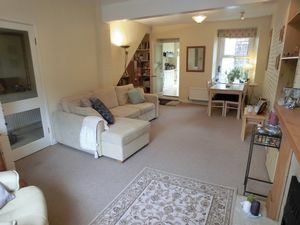 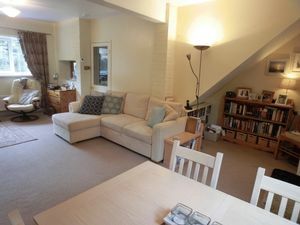 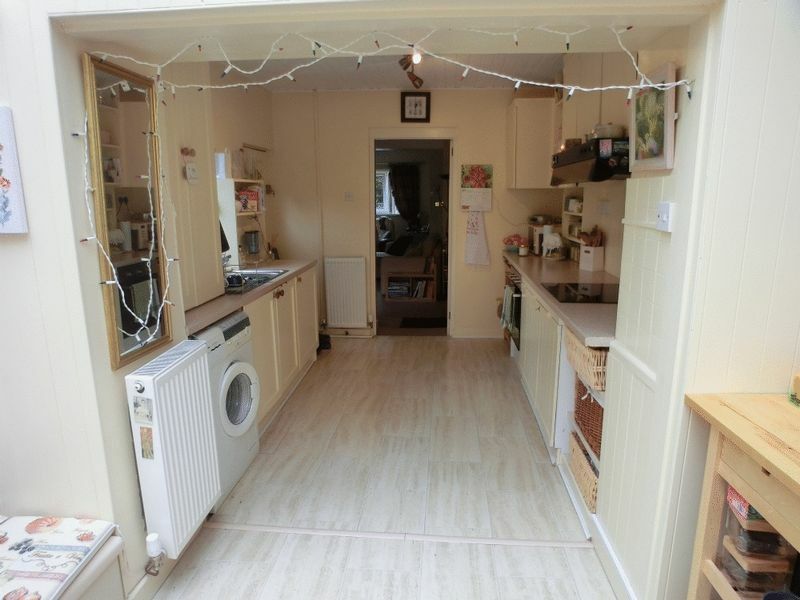 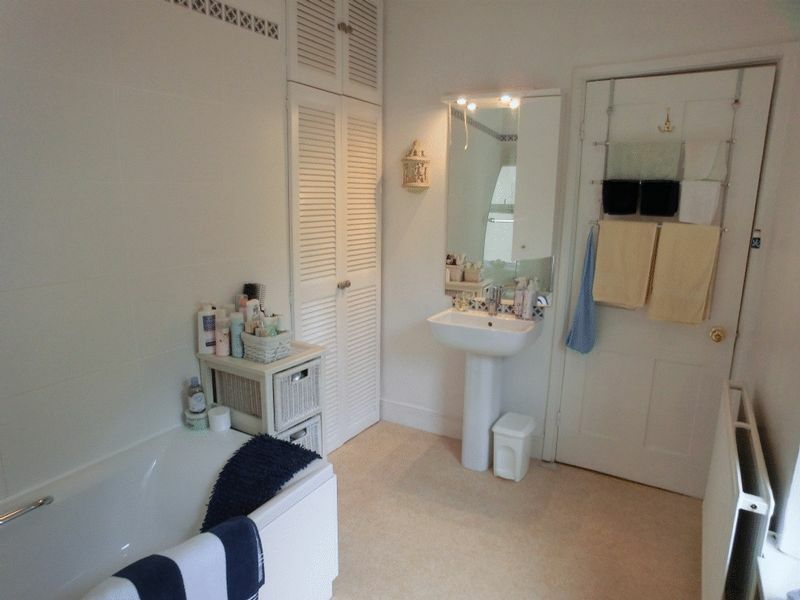 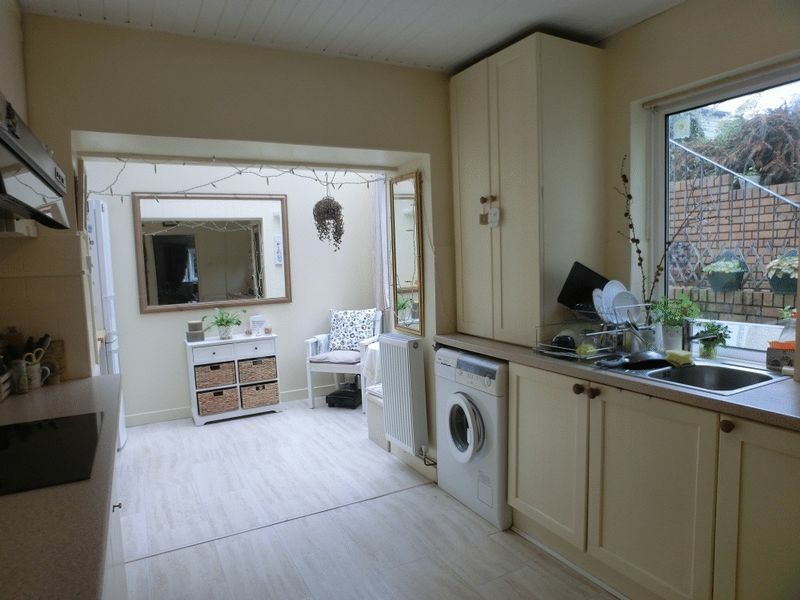 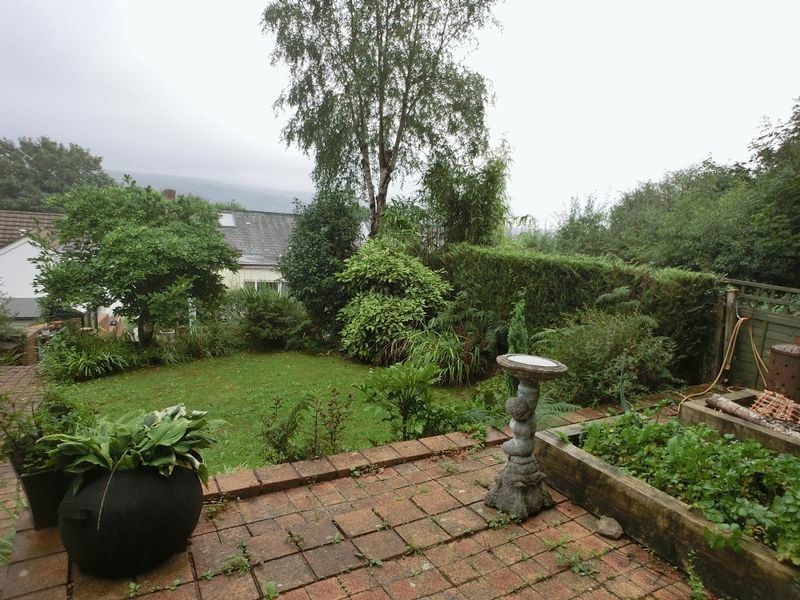 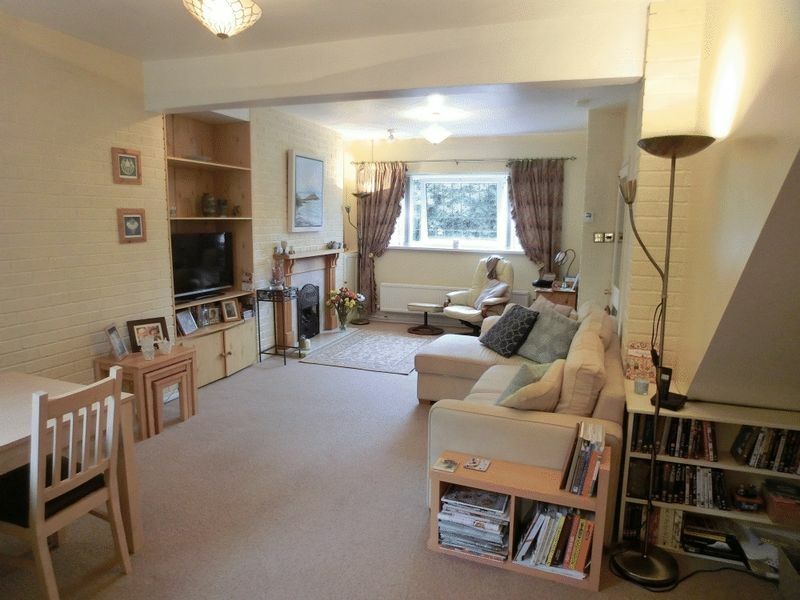 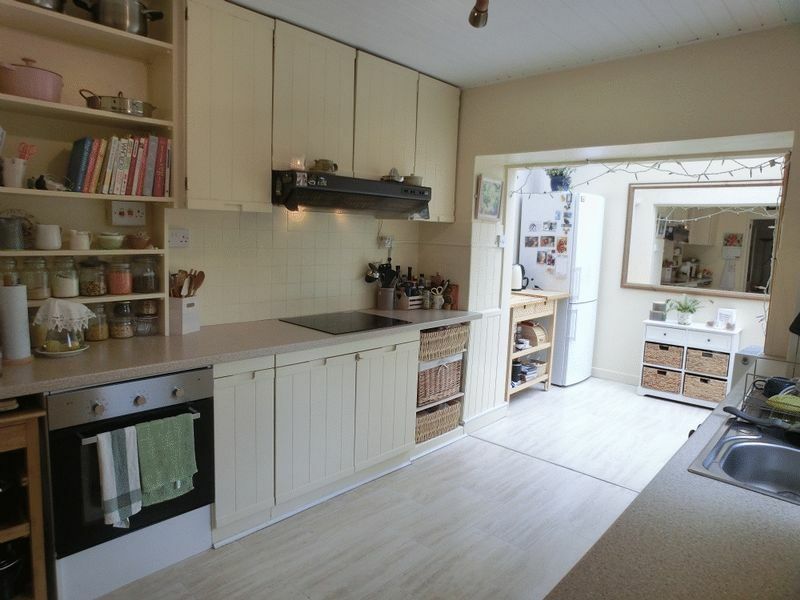 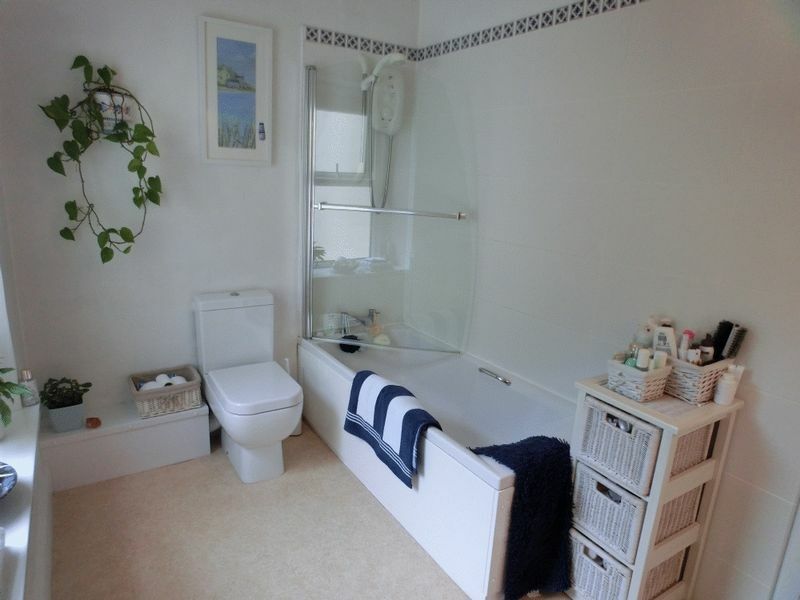 Perfect Pads are delighted to offer For Sale this Traditional, Character 3 Bedroom Semi-Detached property in the sought after village of Ynystawe. 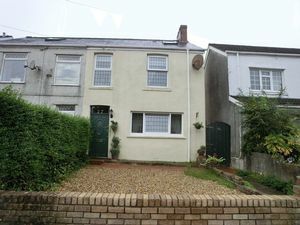 Conveniently located to the M4 @J45, Morriston Hospital, Swansea City Centre, close to shops, local amenities, bus routes and within walking distance to Ynystawe primary school. 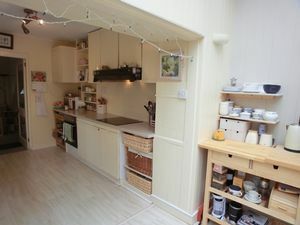 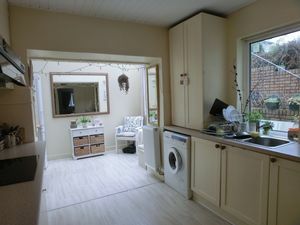 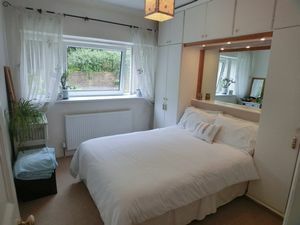 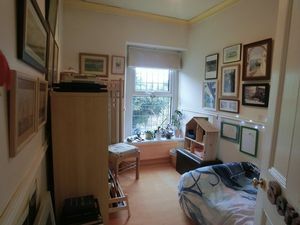 Accommodation consists of entrance hallway, spacious lounge /dining room, kitchen/breakfast room with rear door to garden. 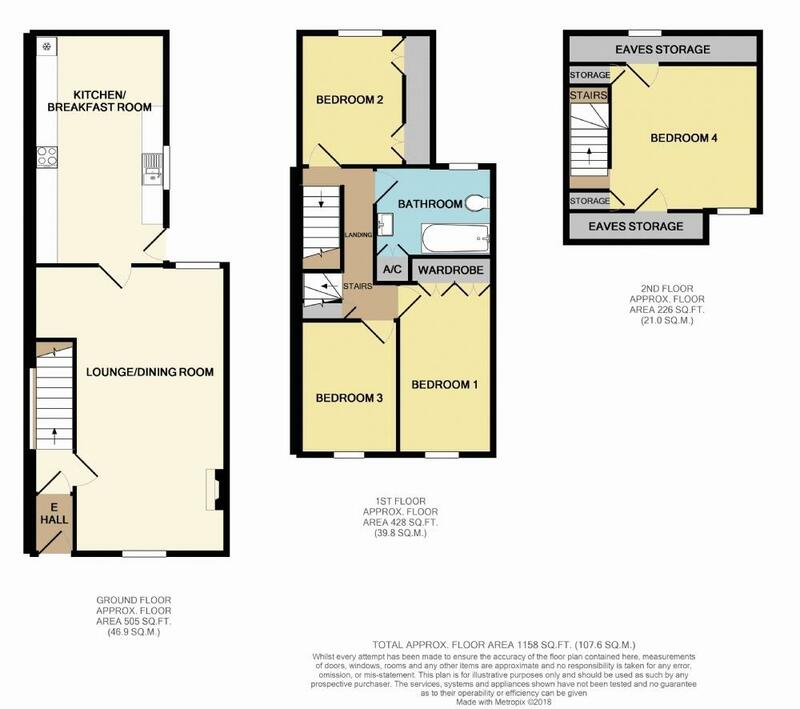 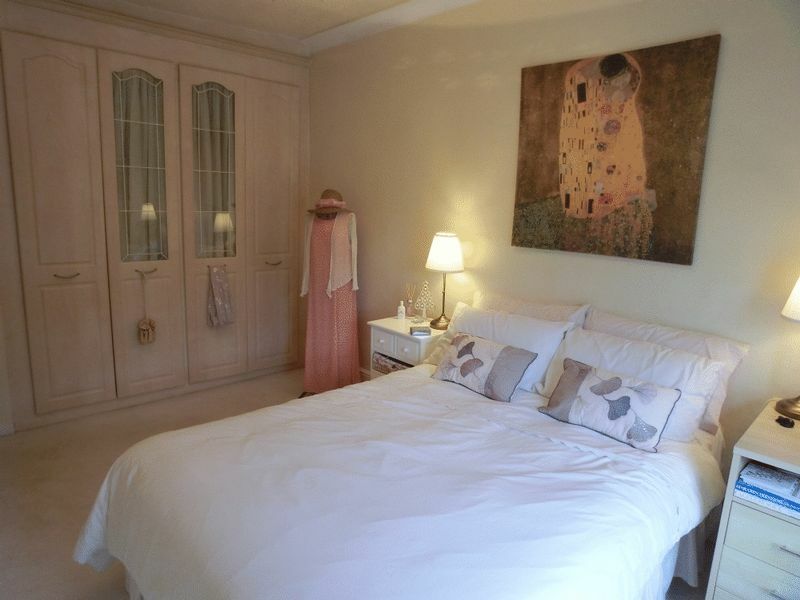 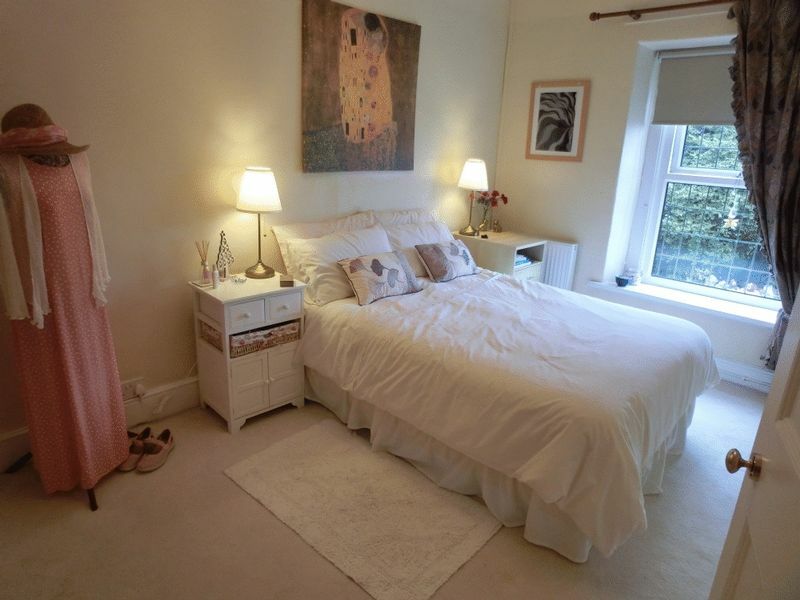 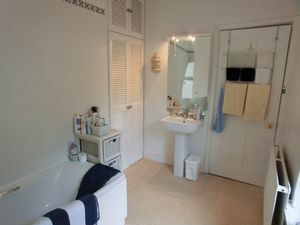 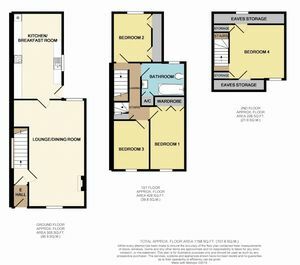 Master bedroom with fitted wardrobes, 2 further bedrooms and family bathroom with shower over bath to the first floor. 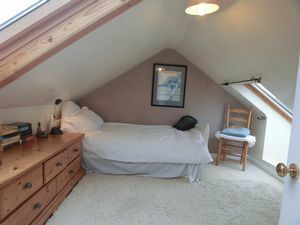 Stairs to attic room with velux windows which can be utilised for various uses. 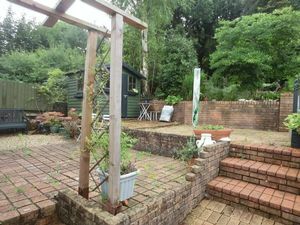 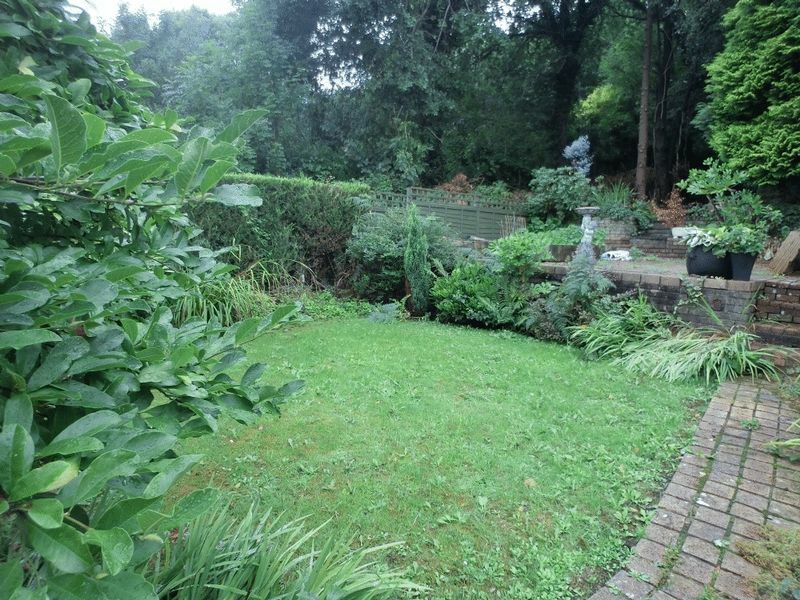 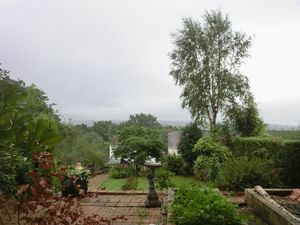 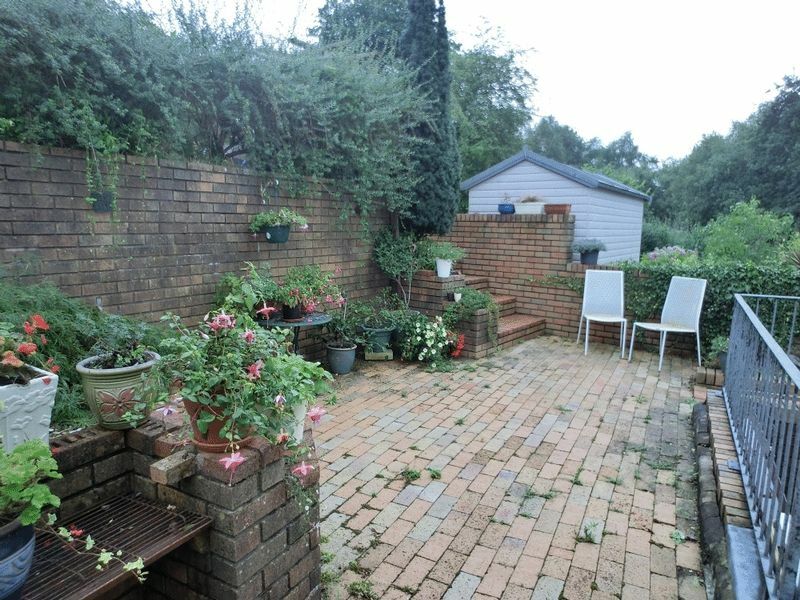 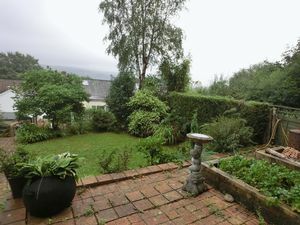 Large mature rear garden with patio areas, trees, shrubs and flowers. 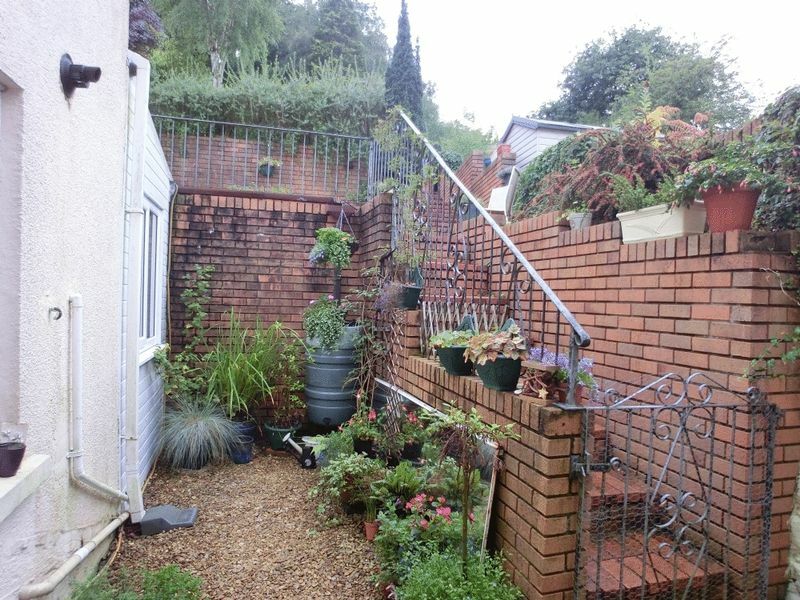 Parking is opposite the property . 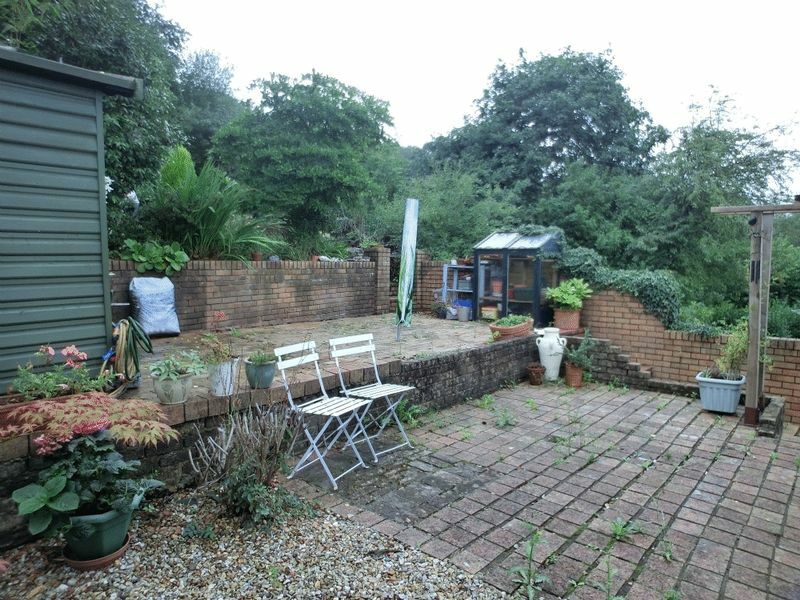 Freehold, Viewing recommended. 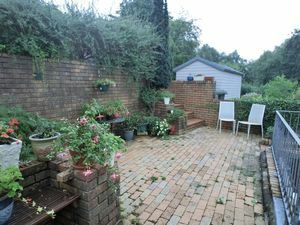 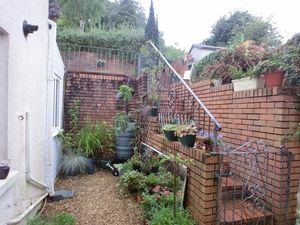 Enclosed rear garden, laid to patio, lawn, terraces, with shrubs, flowers , hedges.